For decades, people have reported close encounters with extraterrestrial entities. Witnesses describe being kidnapped by large-headed, black-eyed creatures from other worlds. Those same creatures have become popularly known as �the Grays.� There is, however, another aspect to the alien abduction controversy. 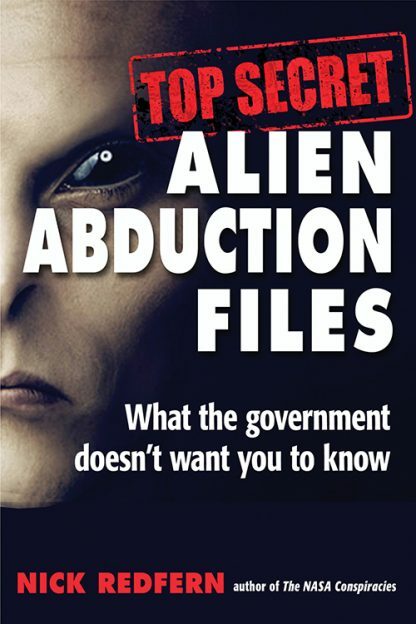 According to numerous abductees, after being kidnapped by aliens they are kidnapped again . . . by the government. These follow-up events are the work of a powerful group hidden deep within the military and the intelligence community. It is the secret agenda of this highly classified organization to figure out what the so-called Grays are really up to. And, the best way for the government to get the answers is to interrogate those who have come face-to-face with the UFO phenomenon: the abductees. Why is the government secretly compiling files on alien abductees? Is the alien abduction issue so sinister that it has become a matter of national security proportions?